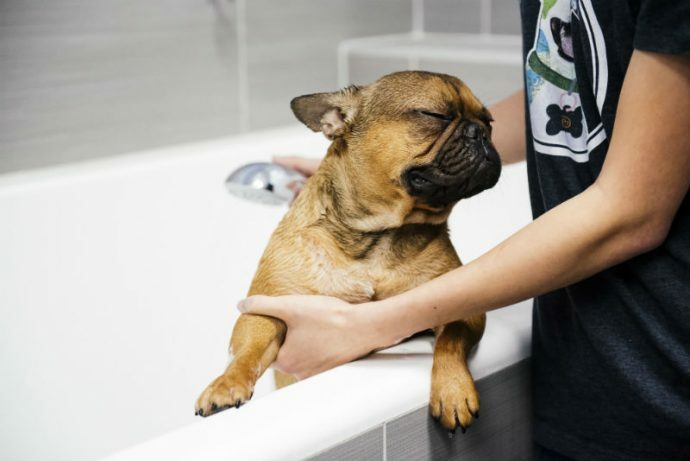 You love your dog – but you probably don’t love bathing them at home. 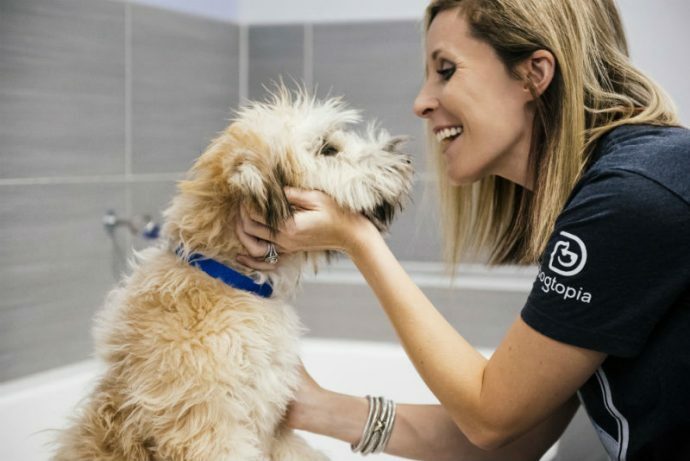 Remove the mess and stress of getting your pup clean with Dogtopia of Birmingham’s doggy spa services. 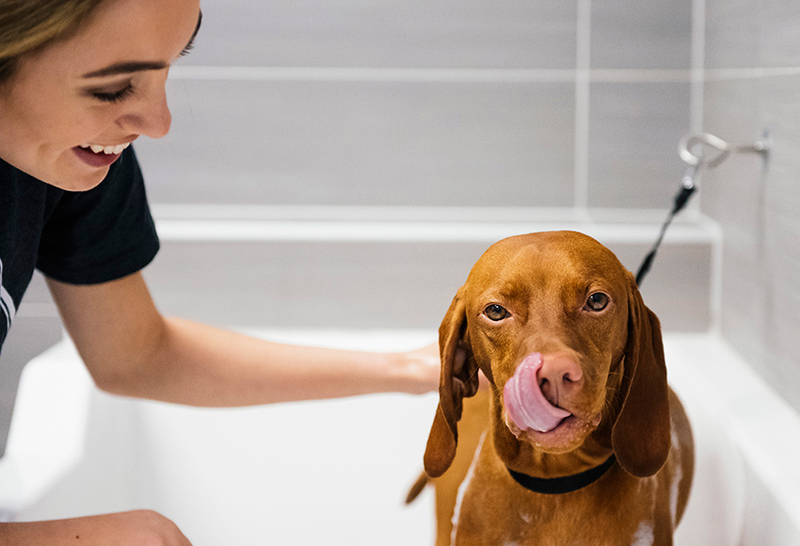 Our team of dog-loving professionals knows just how to keep your four-legged friend calm and comfortable during our luxurious spa treatments. Our dog spa offers so much more than just baths and brushouts. 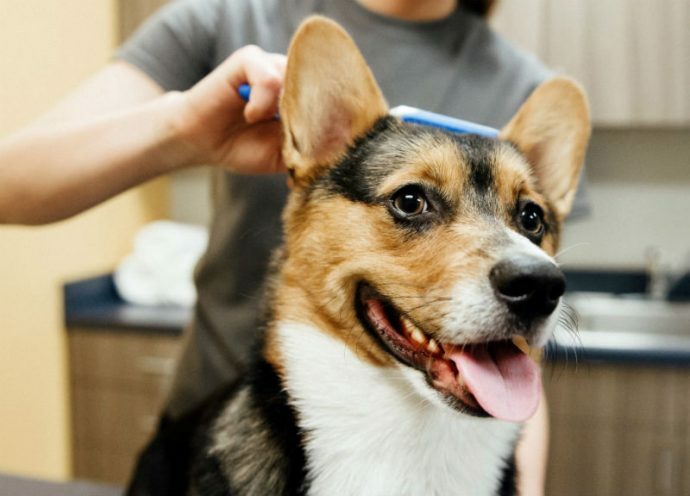 From nail trims to teeth and ear cleaning, we’re your one-stop-shop for all of your pup’s hygiene needs. 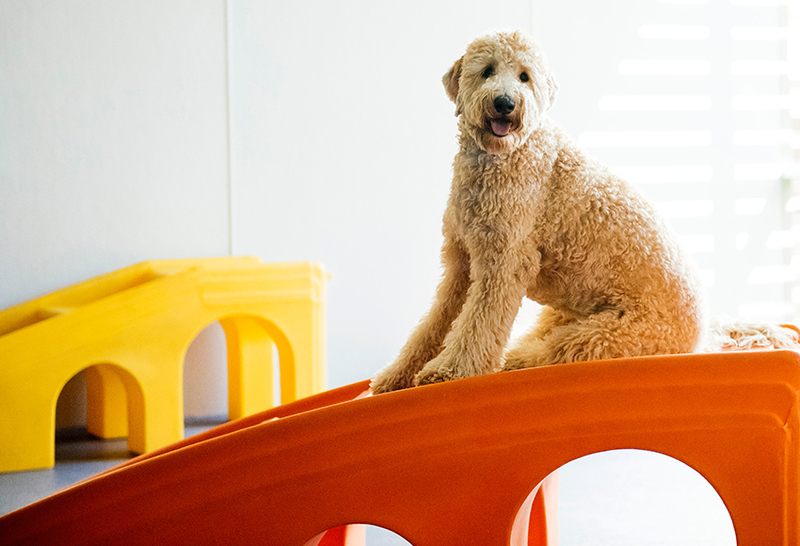 Are you tired of your furry friend shedding all over the house? Try our famous de-shedding FurMinator treatment. Not just for long-hair breeds, it’s excellent for all dogs as it stimulates hair follicles, invigorates circulation and loosens any stray fur. Perhaps you prefer to give your dog a bath yourself? Our modern spa facility is equipped with self-serve tubs, which are waist-level for your comfort. We’ll provide the shampoo, conditioner, aprons and towels – and best of all, we’ll handle all the cleanup! Tubs are available on a first come basis so we recommend you phone ahead for availability. 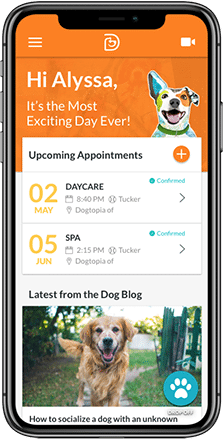 Is your dog already visiting Dogtopia of Birmingham for daycare or boarding? 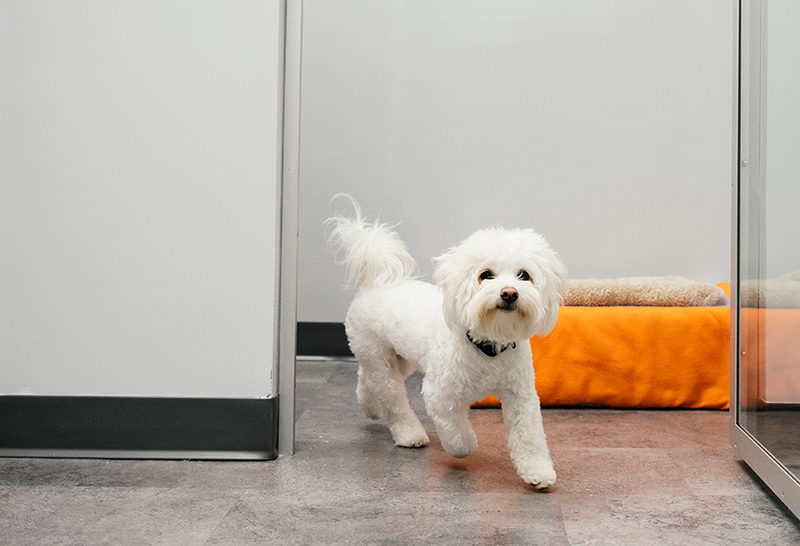 Add a spa treatment to their stay and they’ll enjoy some pampering along with their playtime. Are you ready for your dog to look and feel their best? 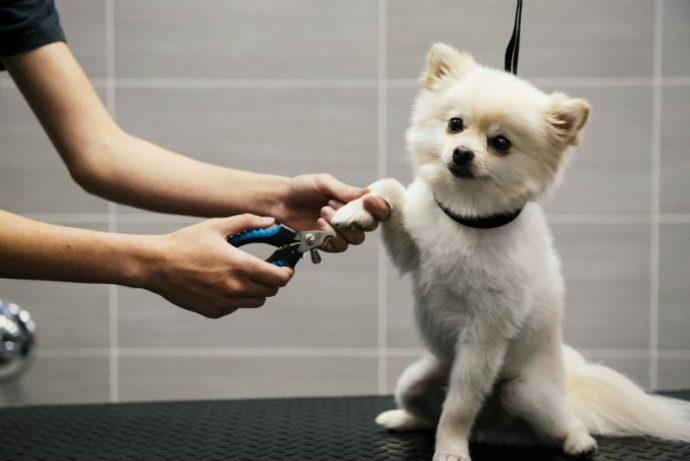 Fill out our contact form or call us at 248-897-0280 to reserve a spa appointment at Dogtopia and your pup will come home looking and smelling like a brand new dog!